Lisa joined the Eastward Companies team in 2016 as a Project Manager focusing on commercial work. She received her Bachelors of Science degree from Framingham State College in Fashion Design and Retailing with a minor in Business Administration. Having a different background than many in the industry she has a very detail oriented outlook which helps to ensure the vision of a client is translated to their home when it is completed. Lisa is a solutions-oriented person with strong communication skills allowing her to establish and develop strong client and vendor relationships. 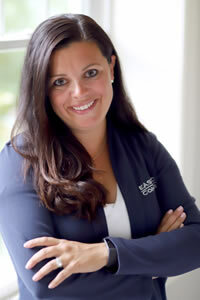 She is an expert in navigating the often complex commercial construction field and has a proven track record in doing so since 2010. 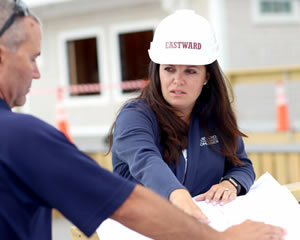 Lisa has a Massachusetts Construction Supervisor License. In her spare time Lisa enjoys running, cooking and spending time with friends and family.